Skiing and winter sports are wonderful activities, but winter holidays can end up being very costly. It takes some research to put together cheap skiing holidays, so to help you here are 8 insider tips on how to travel on the cheap when you are heading for the slopes. Choose the location of ski resort location as some destinations are considerably more expensive than others. 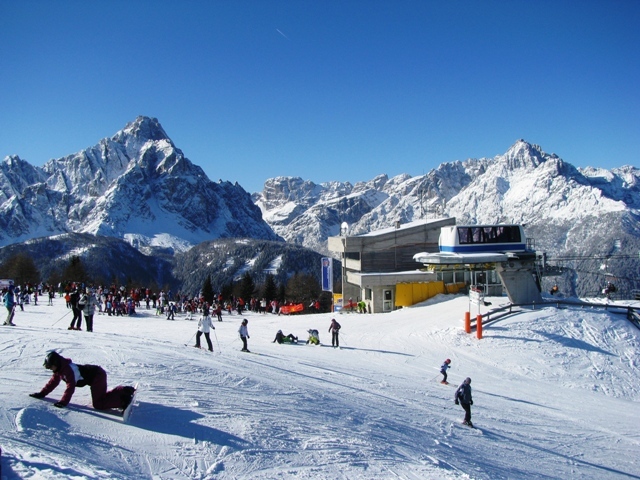 If you are living in Europe, consider going to countries such as Slovenia and Slovakia who offer decent skiing at much lower prices than upscale skiing holiday destinations in France and Switzerland. If your home base is in the United States, choose New Hampshire or Maine instead of Vermont or Colorado. Even within the same region there is quite a substantial price differential between different ski resorts, so do lots of research online and choose the resort that matches your taste and your budget. In general, it pays to select places that are less well known instead of really fashionable popular ski resorts. 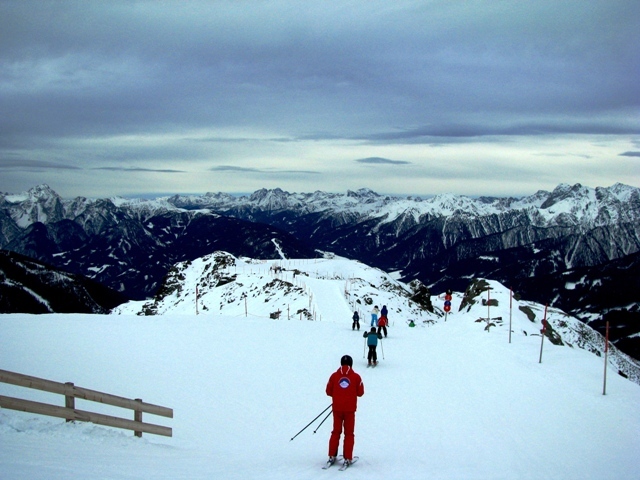 Cheap skiing holidays can more easily be found early or late in the season. Many ski resorts offer deals on skiing in November and early December as well as in late March and early April. Some areas in places such as Quebec offer discounts in January because it is extremely cold during that month. Research your destination and see if your ski resort offers any special days with discounted lift tickets. As far as transportation is concerned, try driving instead of flying. If you live in the eastern United States, go skiing in Vermont, New Hampshire, Maine, Massachusetts or Quebec instead of flying to the west coast and having to rent a car. Keep in mind also that airlines may charge you extra now for bringing along ski equipment. To save on lift tickets, buy half day tickets or multi-day passes. Some ski resorts offer discounts for pre-purchasing lift tickets online. Local entertainment books may also offer discounts on lift tickets. 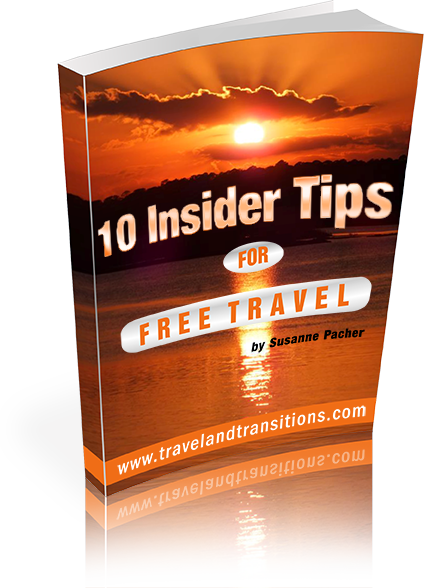 Some resorts may offer bundled accommodation and lift ticket deals that may also save you some money. Ski rental equipment is general cheaper in the village not on the slopes. Call various rental ski places in your destination before your trip to find the least expensive one. Buy used skis and equipment from a ski school. For example, $150 ski boots might have only been used for one season, but will pay for themselves in about 15 days. Buying skis used is an inexpensive way of getting your equipment without having to pay top dollar for new skis or forking out cash for ski rentals over and over again. Pack your own lunch instead of eating at a slope-side restaurant or cafeteria. This will save you lots of money and give you the chance to eat better food. Ski accommodation: use websites such as Airbnb to find locals who are willing to rent rooms, apartments or houses. Renting a condo or a chalet will be more comfortable, especially if you are travelling with a family. And it will save you lots of money on restaurant food because you can cook for yourself. There are many different ways to save on costs when you are trying to plan a cheap skiing vacation. Consider all costs, from transportation to accommodation, food, equipment rental and lift tickets, and do lots of research on the net about where you want to go and about any cheap skiing deals offered in your preferred destination.